Official celebrations and festivities have recently gained a lot of momentum. If 2018 has been marked by the Centenary commemoration, 2019 will certainly be the year remembrance of the ’89 Revolution. In this short respite between festivities, the exhibition explores artisanal methods of writing and recomposing history that lay outside of the main, official narratives. The exhibition circles around A Fresco for Romania, a project developed in 2009 by Alexandra Croitoru and Ștefan Tiron in collaboration with Vasile Pop-Negreșteanu as an attempt to discuss the role of colective memory in the establishing of recent history. The public would go online to name people and events that have left a mark on the first 20 years following the Revolution, and the suggestions were included in a collage that became the first draft of a collectively drawn national fresco. 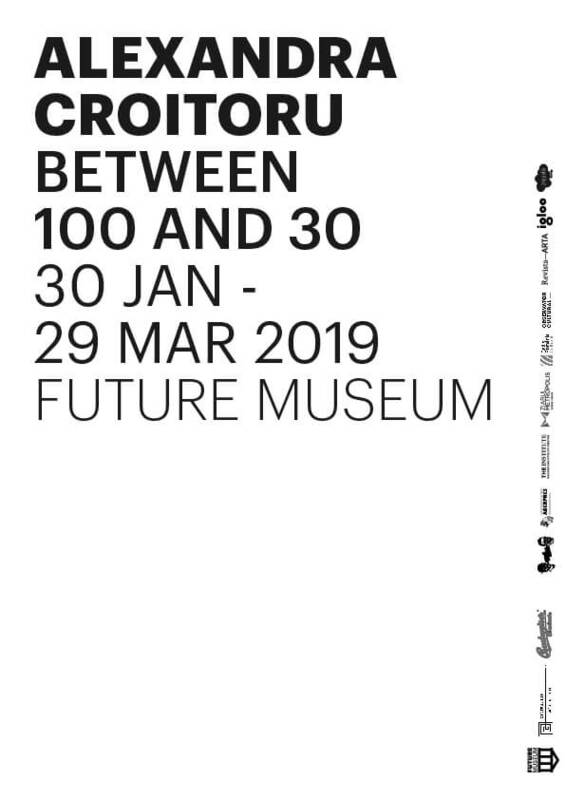 Within the present exhibition, visitors are welcome to add their suggestions regarding the last 10 years that have passed since the making of the first draft, and thus become part of a non-hierarchical mechanism of arranging recent historical moments. As an alternative to focusing on iconic political events and personalities (perceived in positive or negative light), the show features two reproductions selected from the Mihai Oroveanu Image Collection, communist propaganda collages that honor work and ordinary people. Alongside these representation models connected to collective memory and political propaganda, in the exhibition are presented two installations that showcase extremely subjective historical reconstructions. The first one displays an inter-war period scrapbook produced by an unknown author by mixing cut-outs from various publications centred on the topic of national and international history with personal or everyday life elements. The second one is constructed around an impressive archive of television news broadcasts, recorded on video tapes and DVDs by doctor Florin Gâldău starting in the 2000s, now part of the collection of the National Centre for Documentation, Research and Public Information on Romanian Revolution of December 1989 in Timișoara. The attempt to extract relevant episodes from the daily flux of information in order to place them into a cronological narrative produces a doubly mediated reality – a politicised history written by mass-media and edited by the author of the archive. All of these deviations from the official canon of national history have the potential to undermine the monopoly of the official voices, which select and use historical events only to preserve and modulate their power. In the context of present nationalism, when our rights and possibilities to interfere into public discussion are limited, the exhibition can become a space for reflection and productive distrust that is so necessary in a time of official celebrations and festivities run amok. 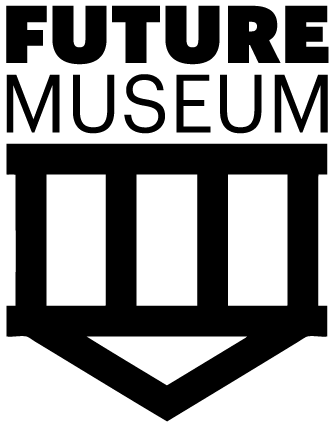 This event is organised by Future Museum (Czech Centre Bucharest), with the support of The Image Collection Mihai Oroveanu.